Cover and dedication for the book The Collective Works of Lloyd Burgess Sharp: Pioneer of the Outdoor Education Movement in the United States. Carlson, J. A. (2016). 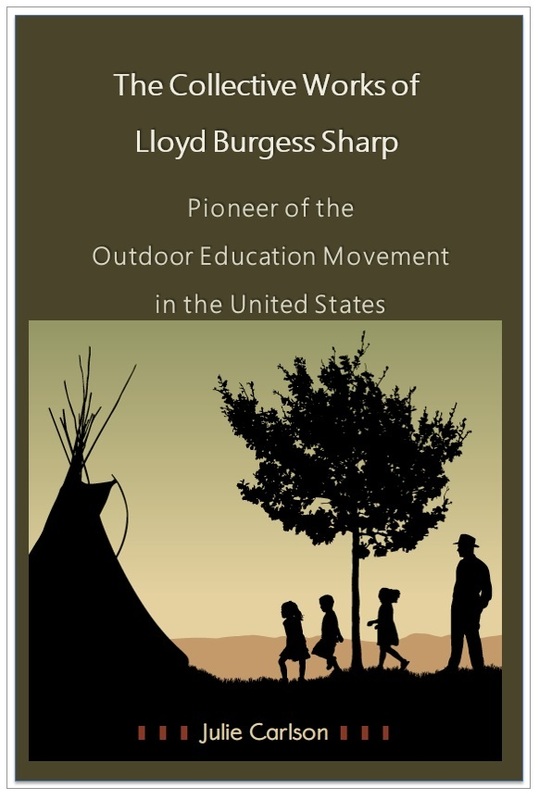 The Collective Works of Lloyd Burgess Sharp: Pioneer of the Outdoor Education Movement in the United States. Mankato: Minnesota State University, Mankato.